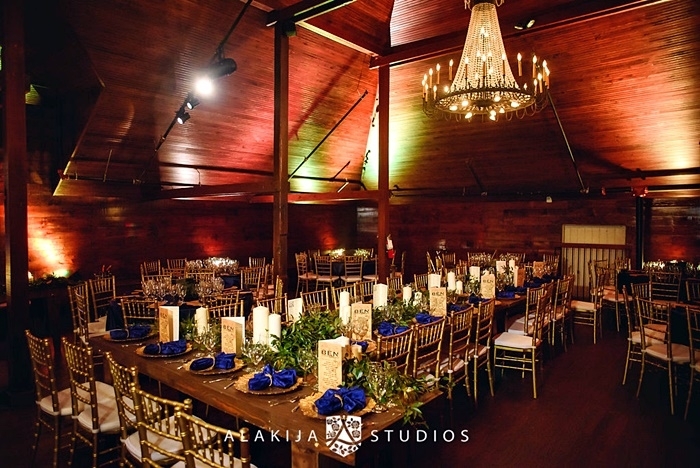 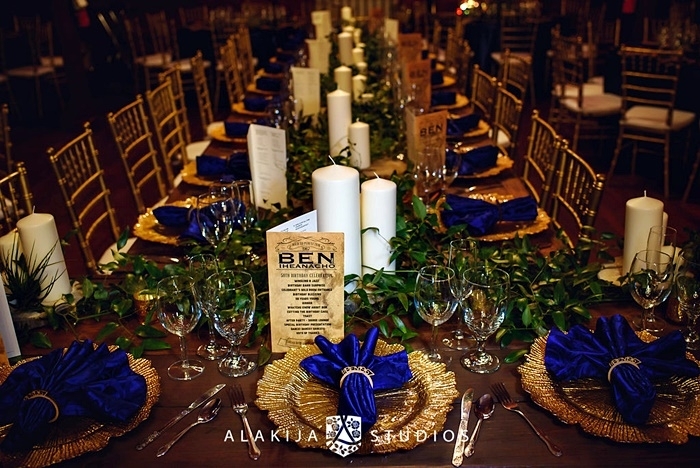 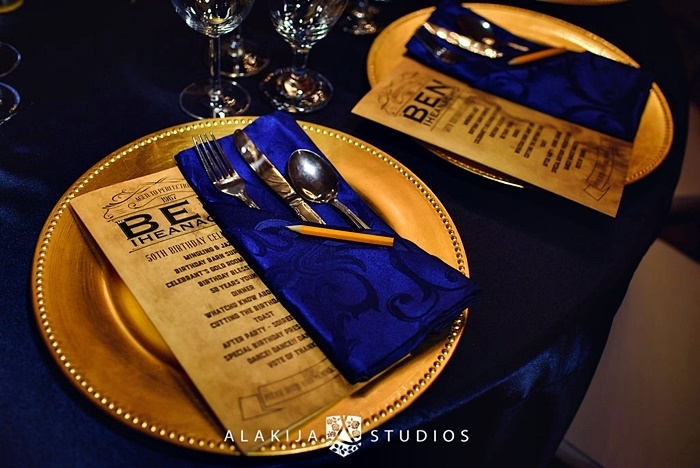 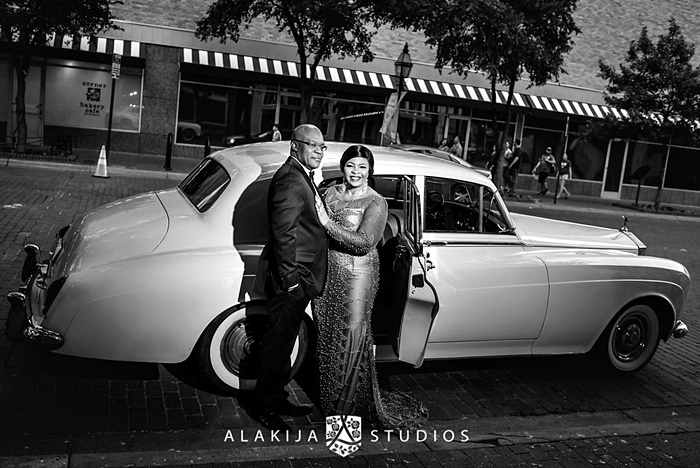 The venue was bespoke western set in a remote location in Arlington Texas. 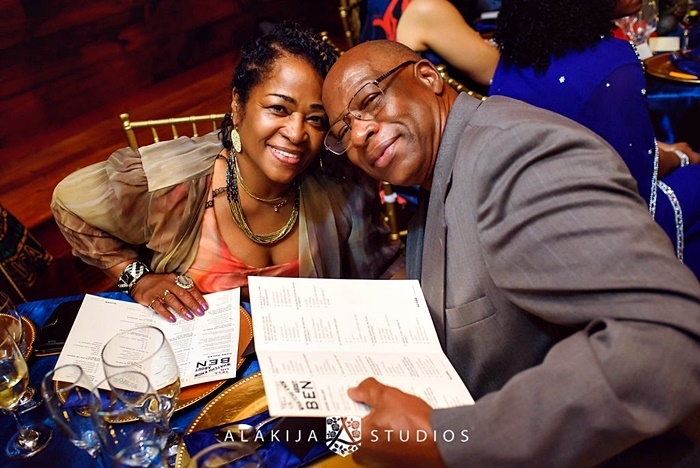 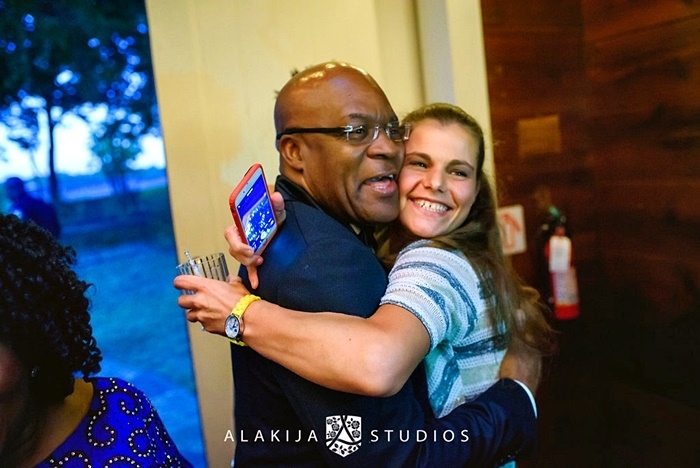 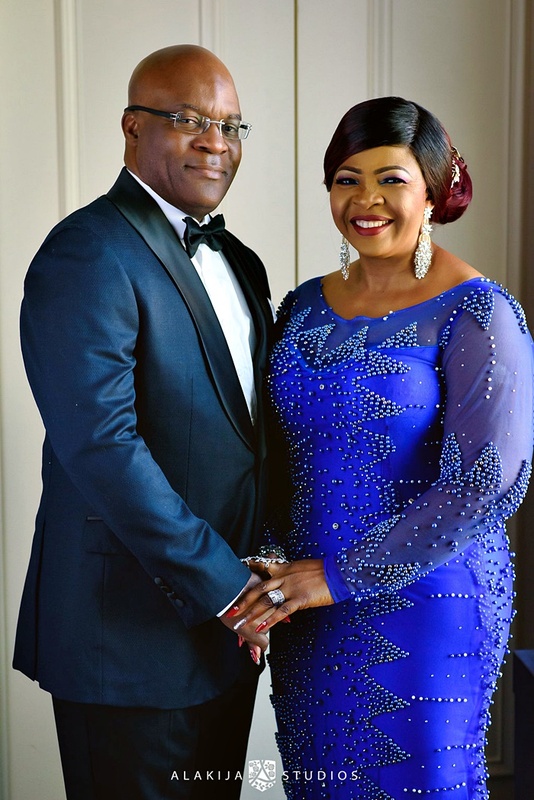 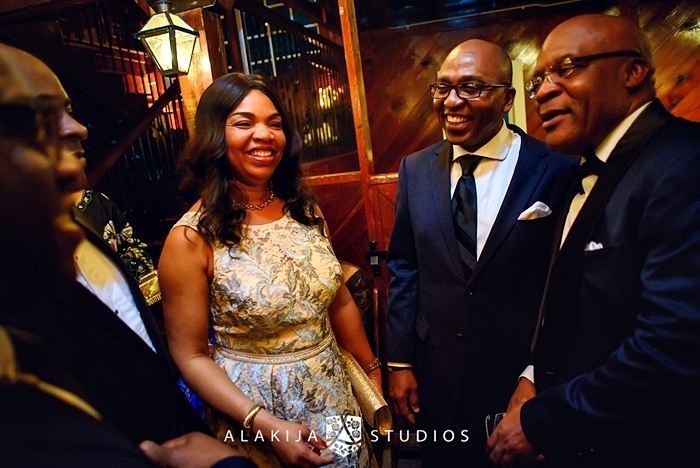 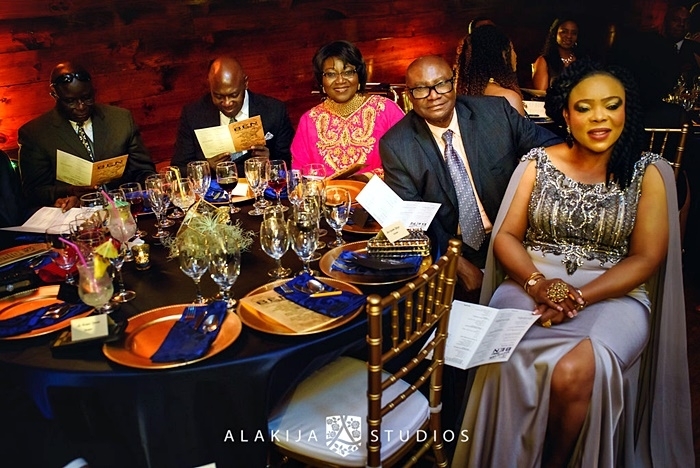 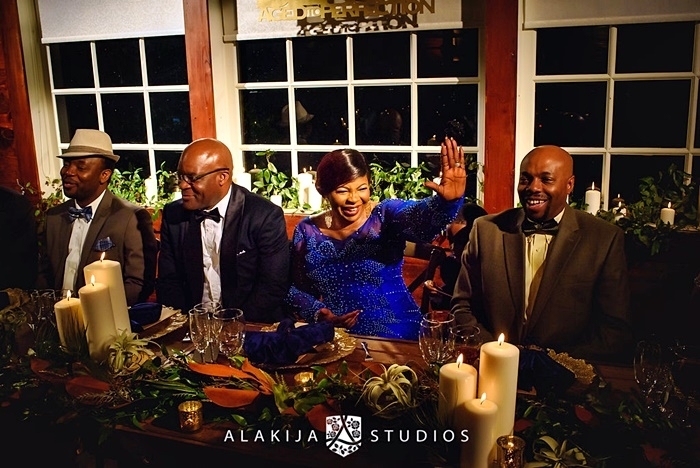 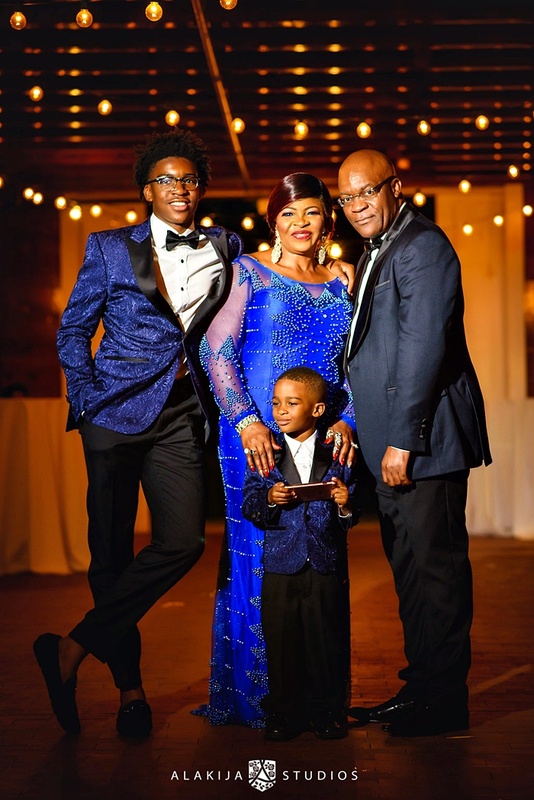 As a trained soldier, Ben Iheanacho knows all about the element of surprise but was really not prepared for what he met at the venue of his 50th birthday reception. 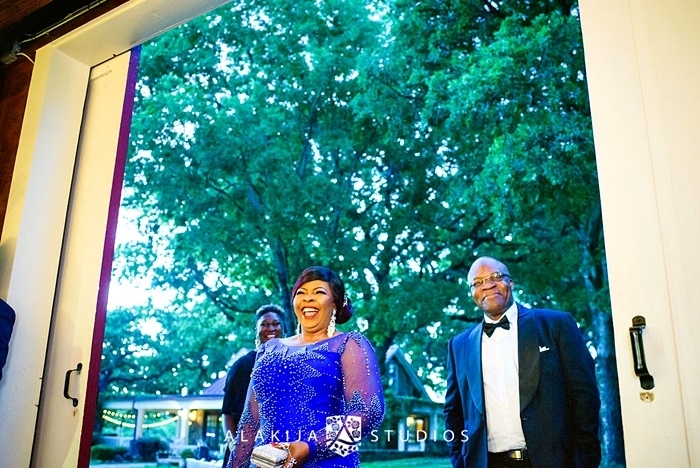 His darling wife, Chichi Iheanacho had worked tirelessly and closely with top event planner, Nosa of elegant nuptials. 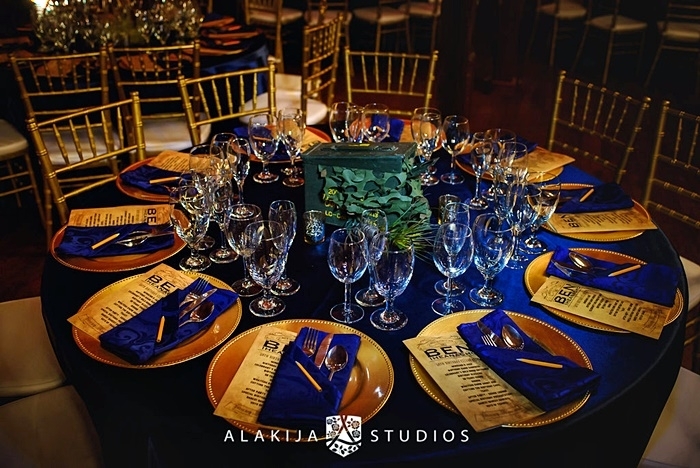 Guests checked in by table numbers and menu choice just as they made their way to the garden cocktail site and eventually to the elegantly set banquet hall. 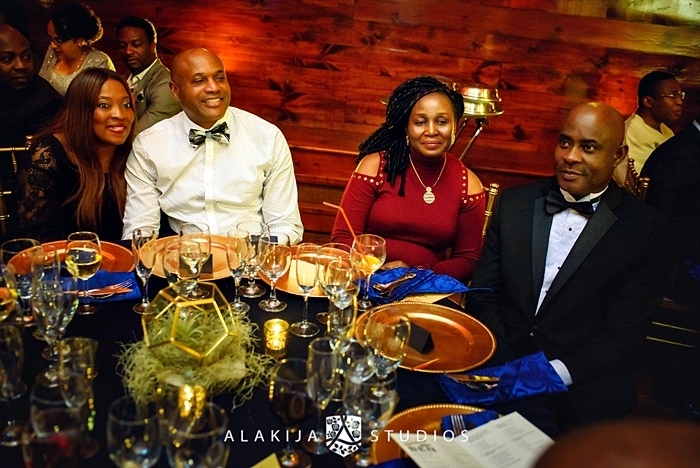 The party followed on the greens of the estate which featured exotic entertainment, grilled steak (suya), choice beverages and great music.